The table detail from Making Angels. 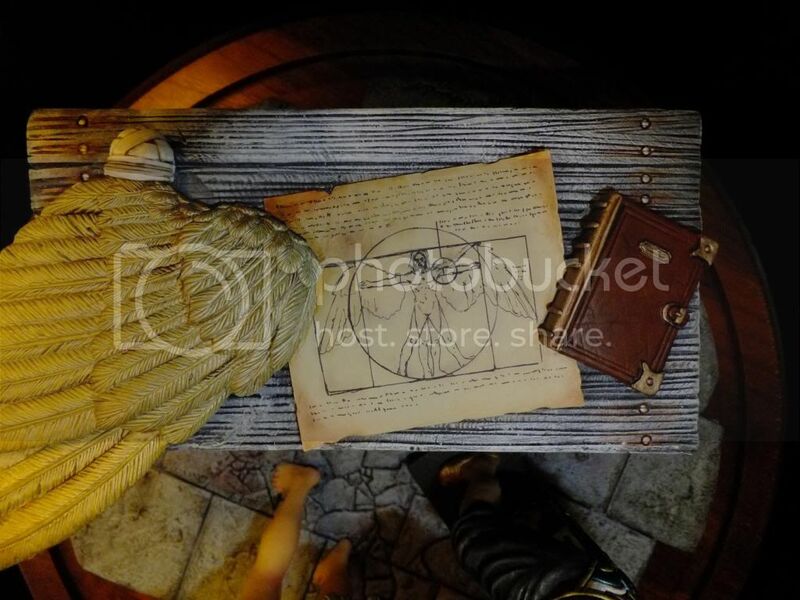 This entry was posted in blog and tagged angel, davinci, edmonton, edmonton expo, expo, fantasy, fantasy sculpture, hair, sculpture, wing. Bookmark the permalink.